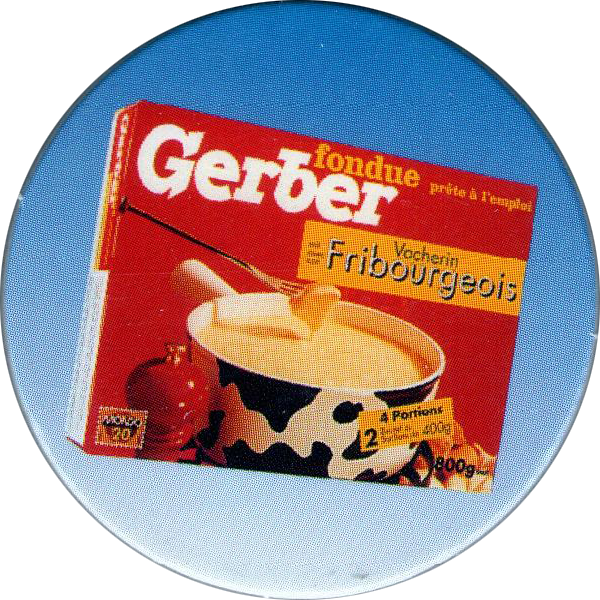 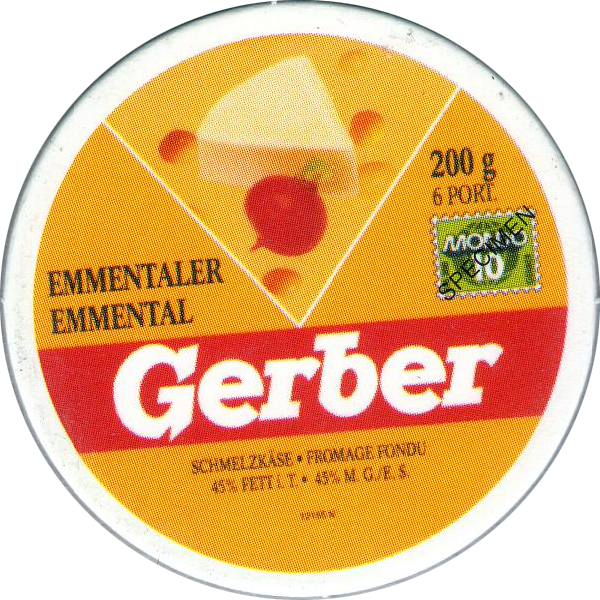 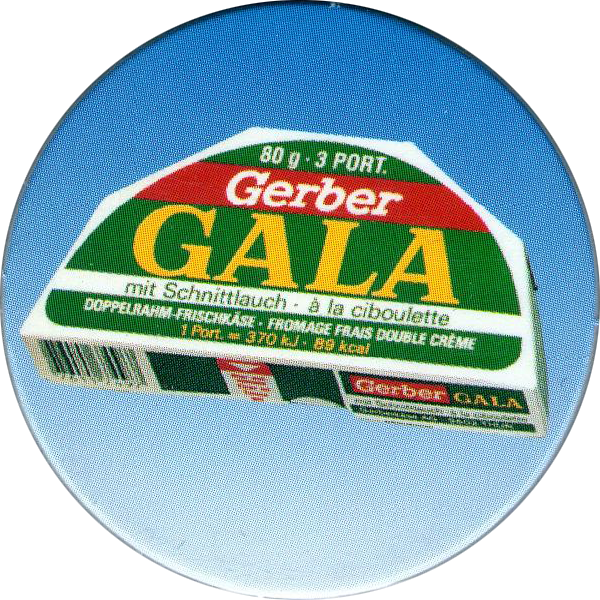 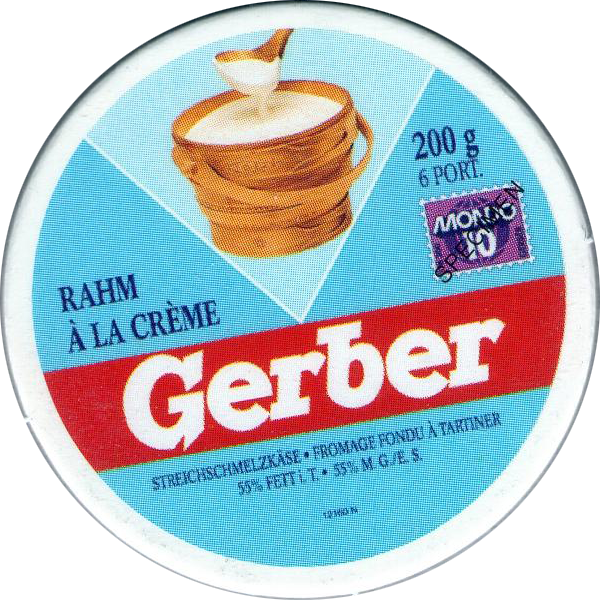 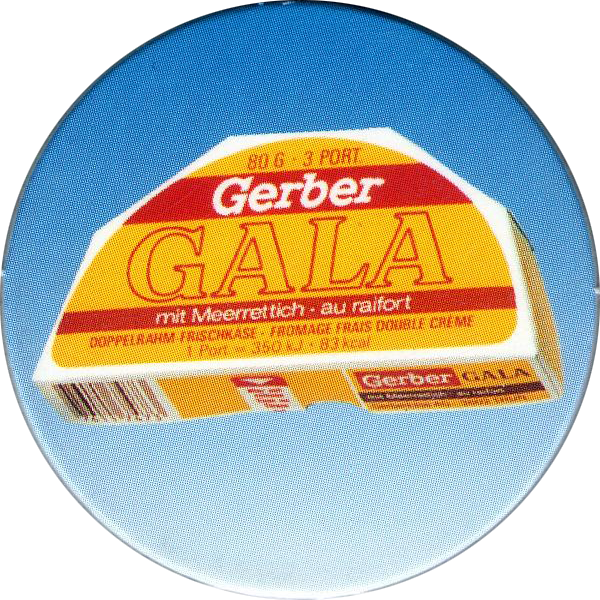 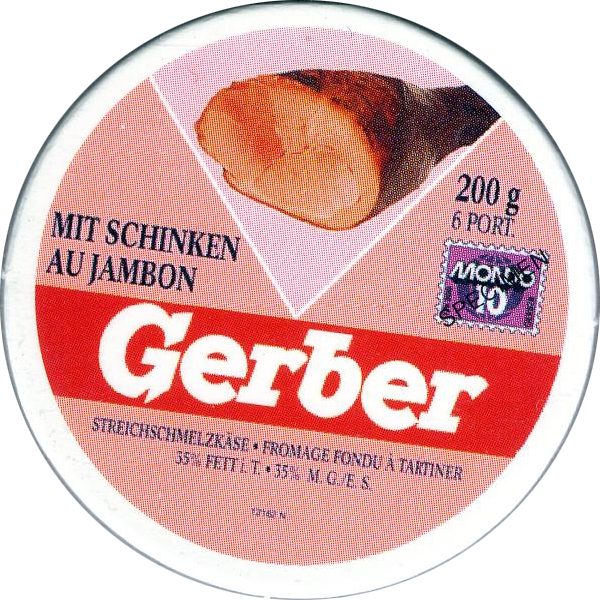 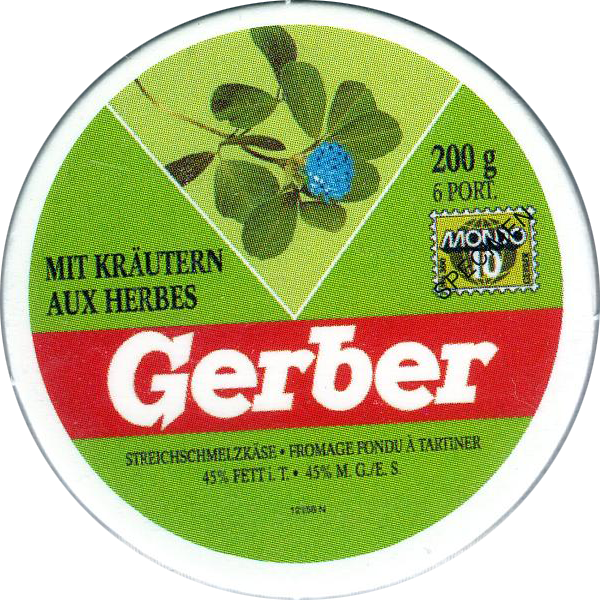 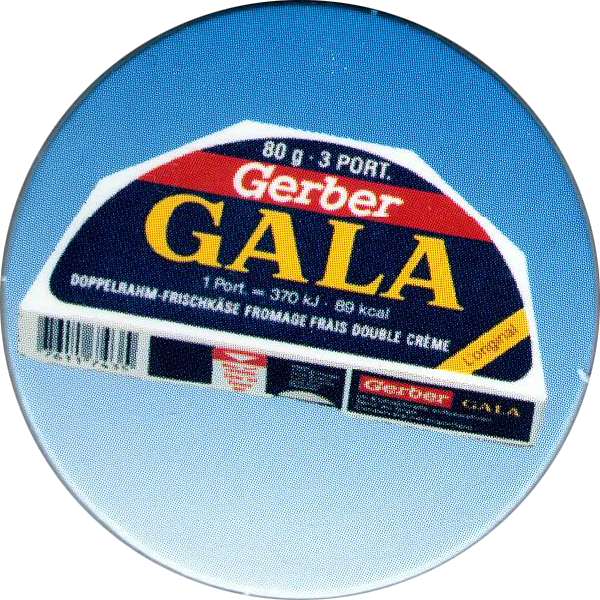 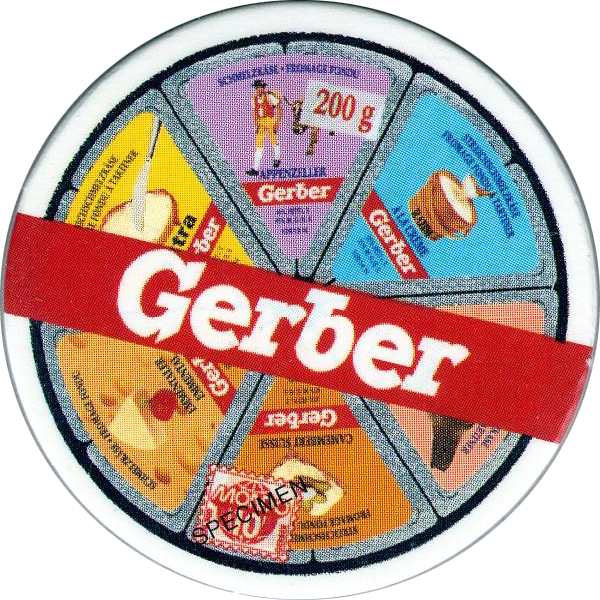 Info:These pogs all feature images of various cheeses produced by Gerber. 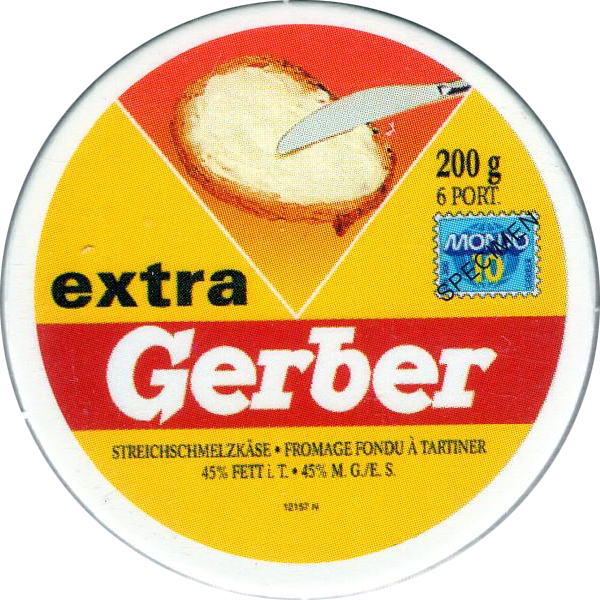 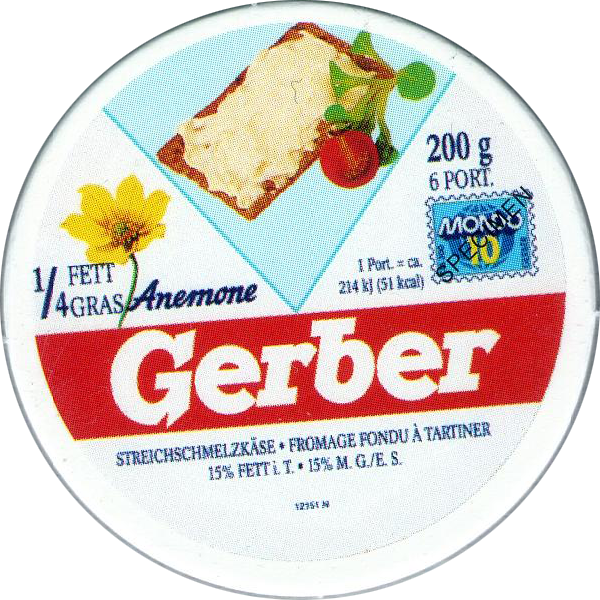 They were probably given away with Gerber cheeses in Switzerland. 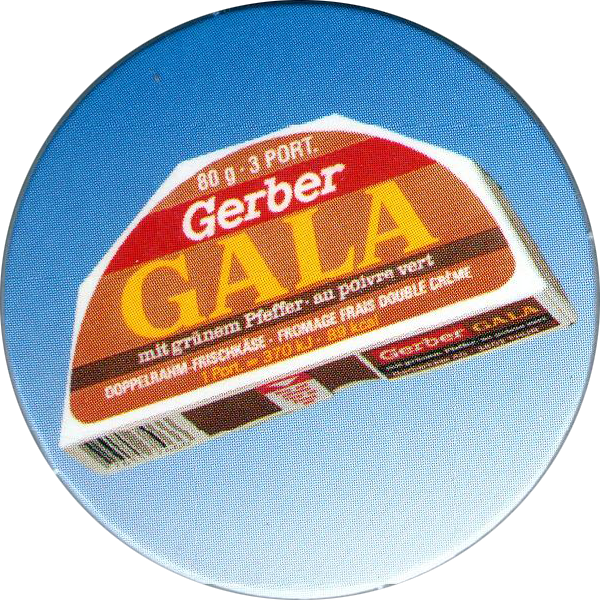 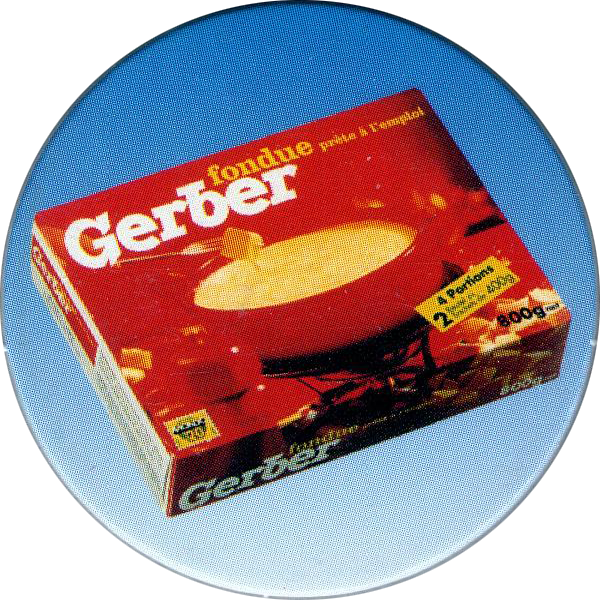 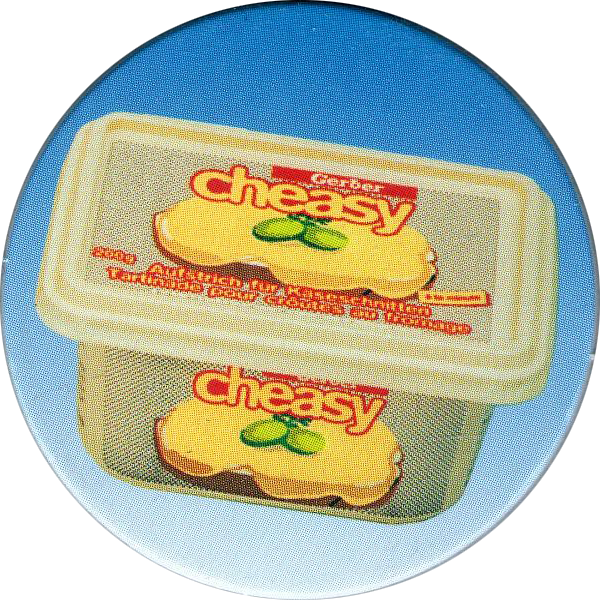 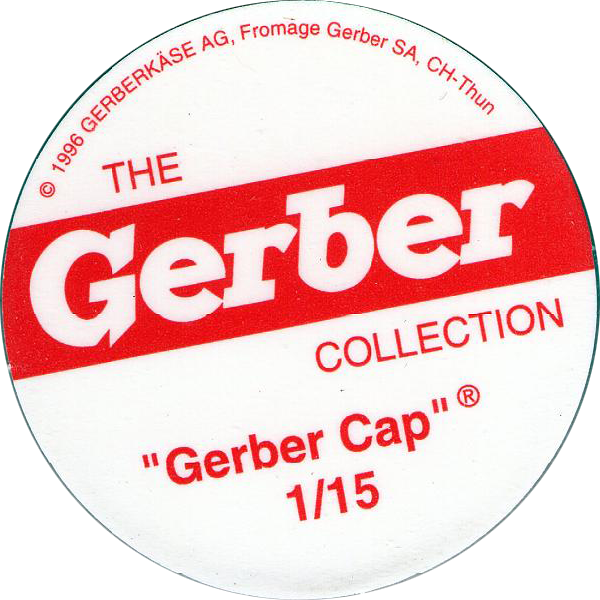 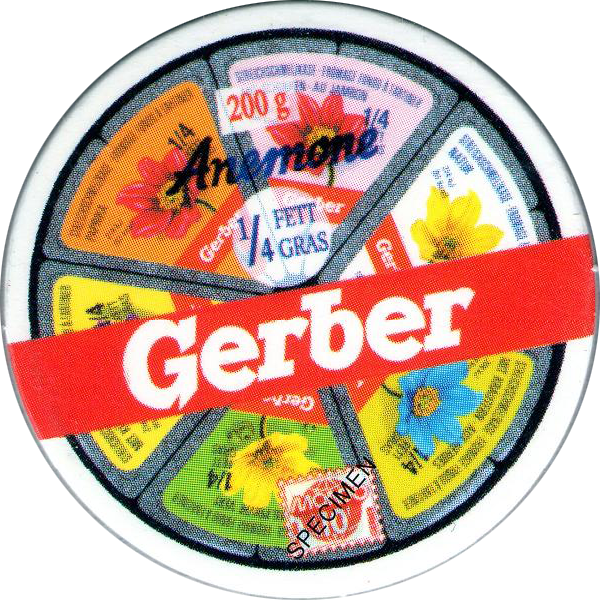 Thanks to Vincent for the scans of the full set of 15 Gerber pogs below.